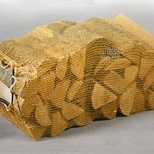 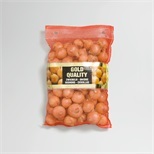 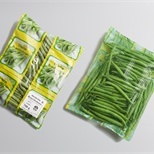 NNZ supplies a broad portfolio of net material for transport and retail packaging of agricultural products worldwide. 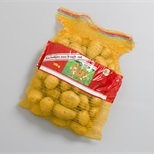 Transport packaging includes knitted (raschel) and woven (leno) net bags in various sizes and in qualities, colours, structures and meshes. 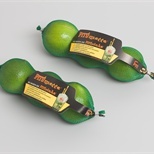 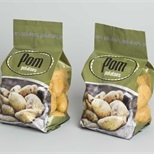 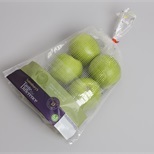 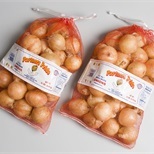 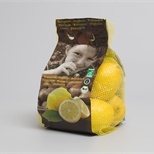 Retail packaging includes extruded and knitted tubular net bags, Snaplog® net bags, monofilament net bags, Twin-Bag®, Flow-Fresh® and Carry-Fresh® net bags made from CLAF® or extruded netting.